weeks of learning, joy and co-creation! Why the Danish Ecovillage Design Course? 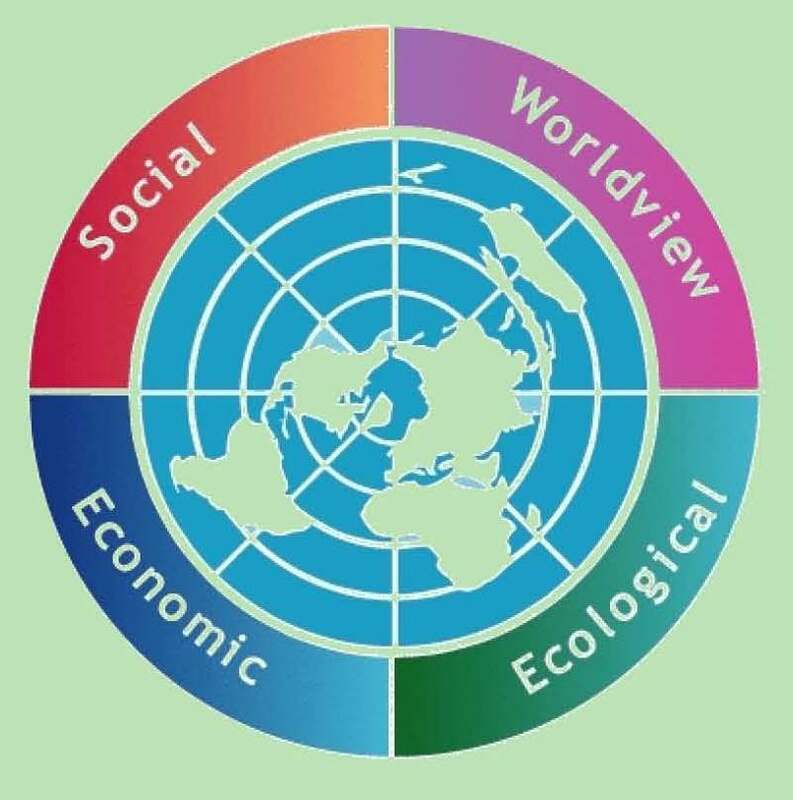 · Denmark has widespread coverage of ecovillages and during the upcoming EDE at least 5 different ecovillages will form part of the learning space. This offers relevant insights into various forms of ecovillage life, organisation, learning points and ‘best practice’ development. Guest facilitators from the Danish ecovillage movement form a central part of the faculty, adding their specific core competencies. · The EDE incorporates a Permaculture Design Certificate course, provided by Rakesh Bhambri, an experienced Permaculture Trainer and Designer. · The uniqueness of Ananda Gaorii Ashram hosting the EDE can be fully utilized with daily yoga and meditation practice, supplemented with personal guidance within spiritual development by Dada Krsnasevananda. · The EDE design time has the option to focus on developing the Ananda Gaorii Ashram, with valuable and realistic inputs to the group currently designing the place. · Learn the knowledge and skills required to successfully design, create, advise or participate in various forms of sustainable community projects. · Learn vision, communication, planning and action skills in the process of creating your designs. · Visit existing ecovillages in Denmark and learn from real life situations. Module 5: Education, Networks and Activism. Module 3: Water, Energy and Infrastructure; Module 4: Restoring Nature, Urban Regeneration; Module 5: Whole Systems Approach to Design. Module 4: Social Enterprise; Module 5: Legal and Financial Issues, including Fundraising. Module 3: Awakening & Transformation of Consciousness: Module 4: Personal Health, Planet Health; Module 5: Socially Engaged Spirituality. Rakesh Bhambri: Permaculture designer and instructor; Camilla Nielsen-Englyst: development worker, educator and facilitator ; Erik Lemcke: Process consultant and facilitator, founder of Transition Denmark ; Dada Krsnasevananda: Meditation teacher and program director at Ananda Gaorii spiritual community; Ross Jackson, founding member of the Global Ecovillage Network, GAIA Trust and author of Occupy World Street; Ditlev Nissen: Chariman of the Danish Ecovillage Association (LØS) and host of the Association’s Shortcourse EDE on Economy; Matawan Baio: Member of Management Committee of Dyssekilde Ecovillage and host of LØS’ Short Course EDE on Worldview; Stefan Per de Freitas: Healer, manager of the Human Being Center in Copenhagen; Morten Hylleberg, Fri and Fro ecovillage resident and founder of Lokalværket; Mordur G. Ott. : Permaculture and startup consultant, social entrepreneur; Rikardur Leo: Social Entrepreneur, Startup Consultant; Leo Regan; banks and banking; Nicolas Wormser: online collaborative project structures. Bursaries are available on request, for people in unfortunate financial situations.